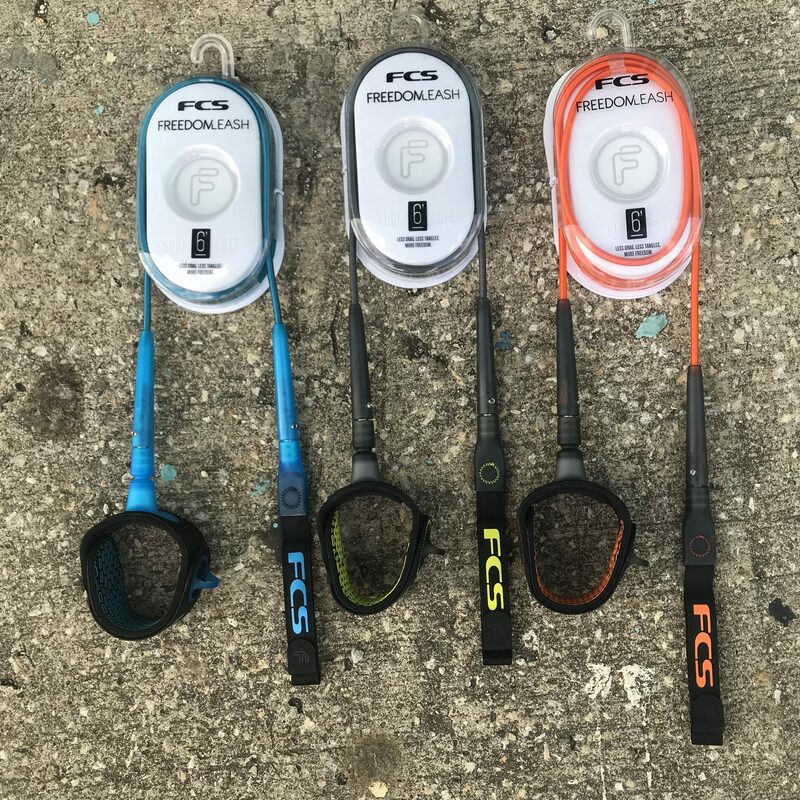 The Freedom Leash from FCS is now available! 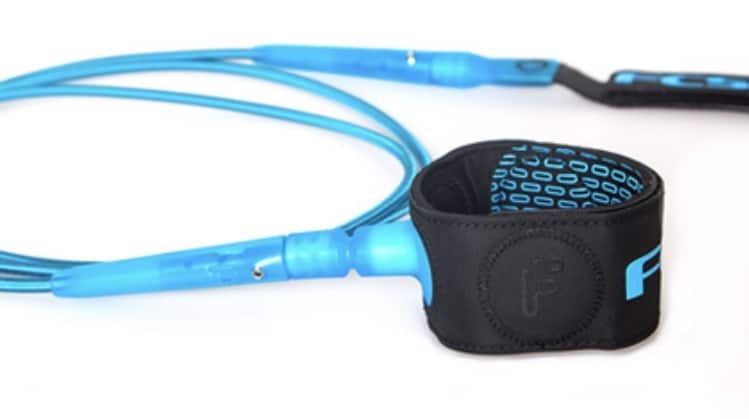 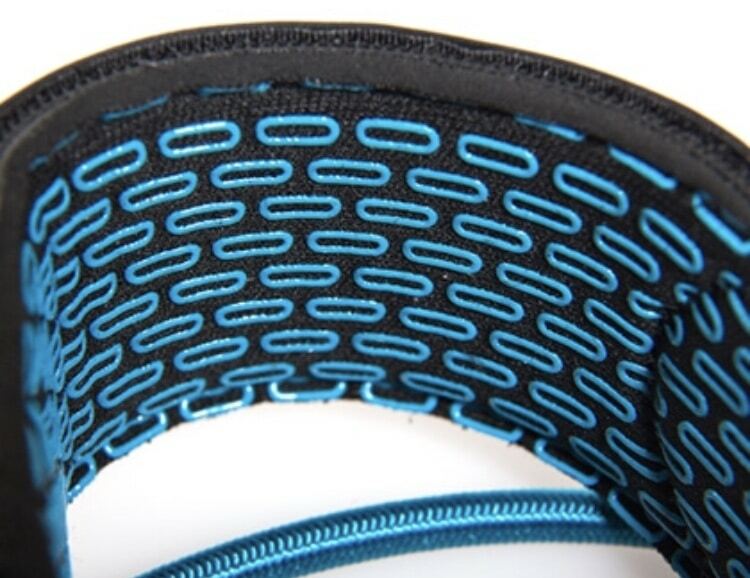 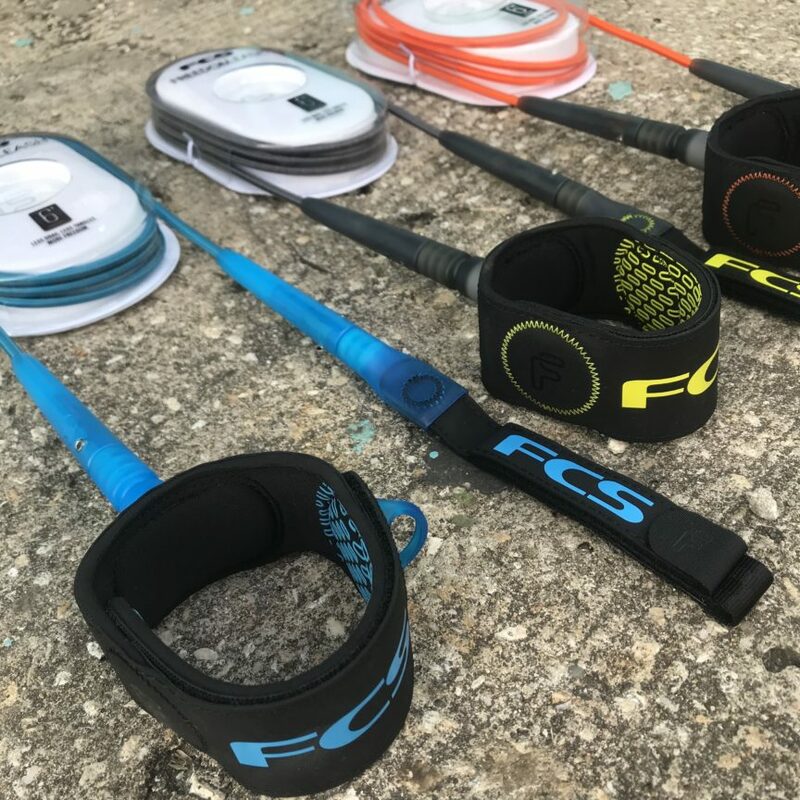 The Freedom Leash is an all new surfboard Leash innovation that provides the super lightweight Leash free feeling without sacrificing strength or durability. 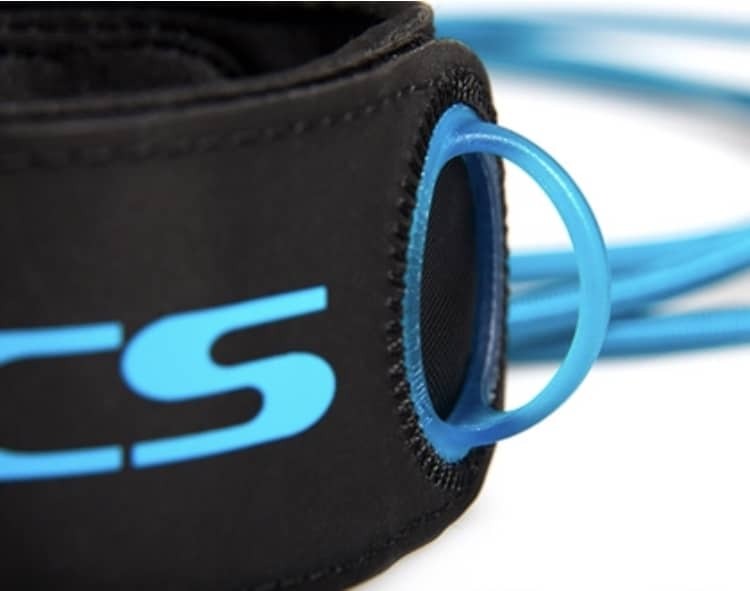 You can head over to surffcs.com to read more about this new Leash innovation and the give us a visit to pick one up!